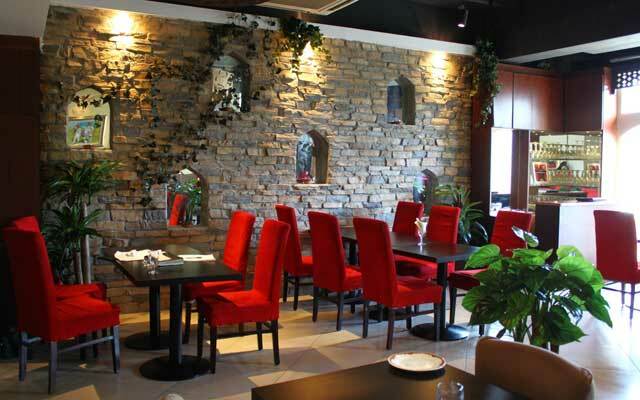 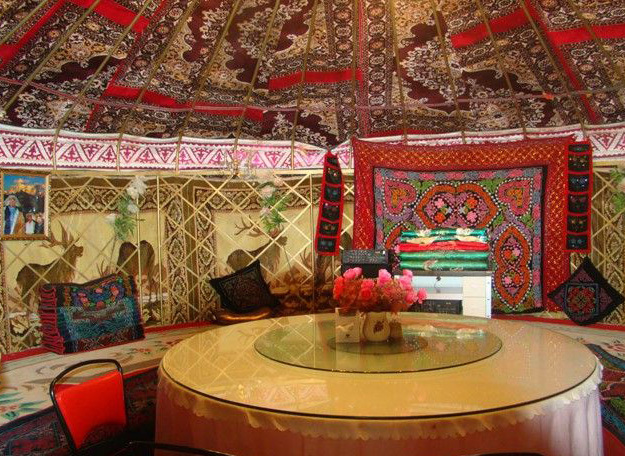 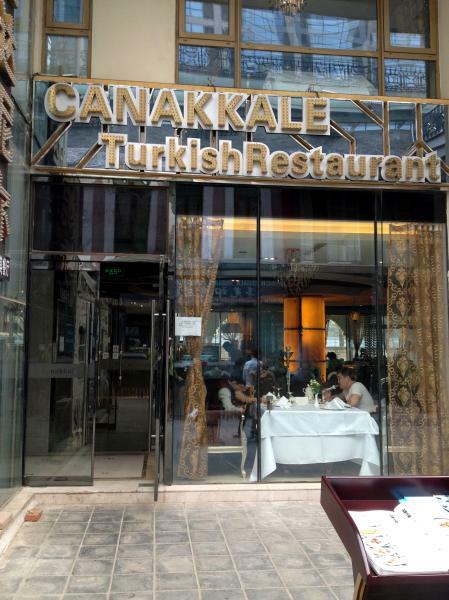 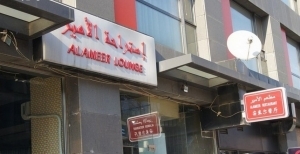 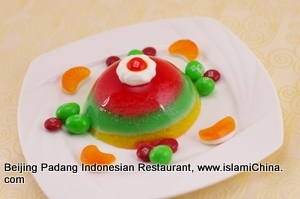 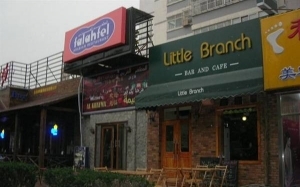 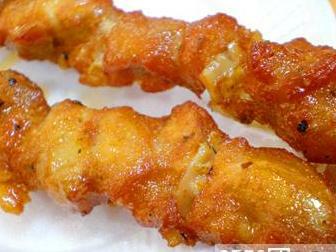 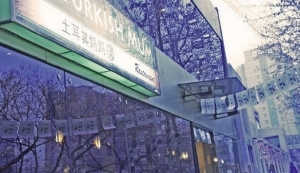 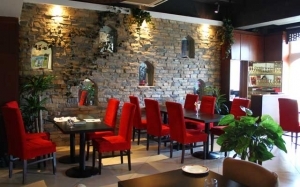 Beijing Halal Restaurants, Beijing Halal Food, Beijing Muslim Restaurants, Beijing Muslim Food. Beijing is a city inhabited by many ethnic groups in China including over 200,000 Muslims. 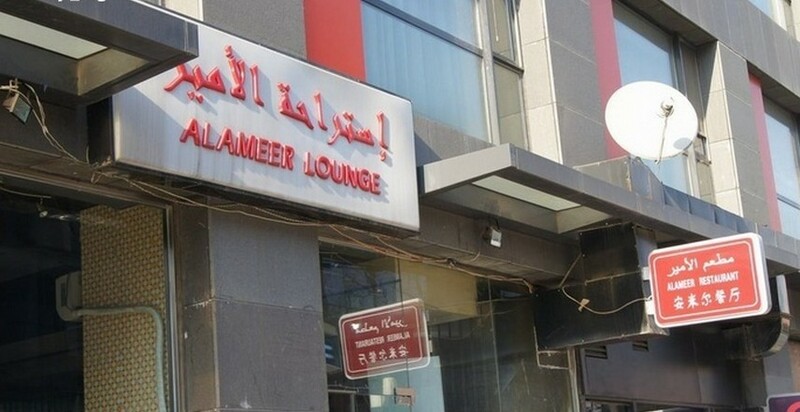 There are more and more people from the Muslim world abroad coming to Beijing for sightseeing; visiting, traveling and international communication between China and foreign countries is getting more frequent. 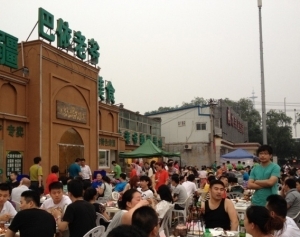 With a long history and unique flavor, Muslim food in Beijing is a very important part of Beijing’s culinary culture. 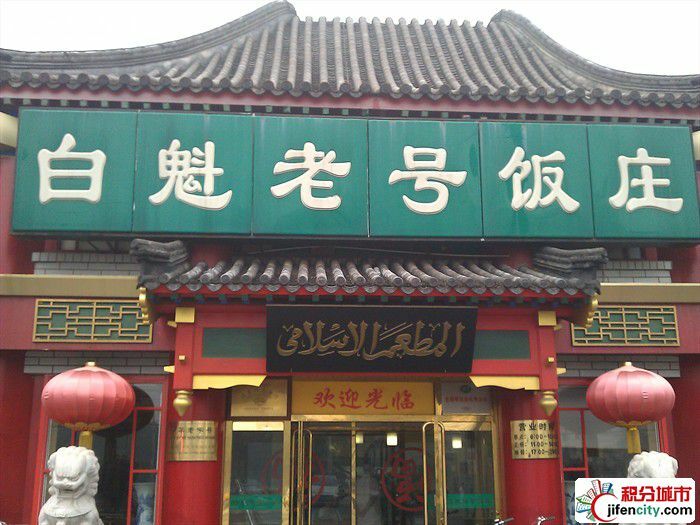 Muslim food in Beijing originated with the introduction of Islam into Beijing and it has had a history of over 1000 years. 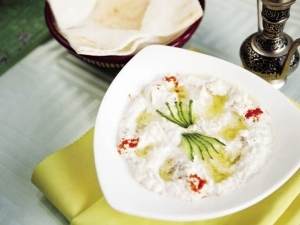 The early record of Muslim food dates back to the Imperial Records of the Yuan Dynasty and a widespread life encyclopedia had one chapter about Muslim food in Beijing and collected many of the Hui (Muslim) people’s menus. 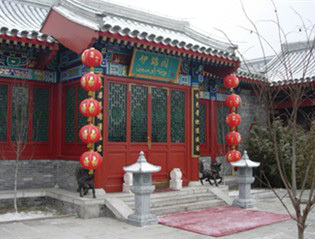 During the Yongle Period in the Ming Dynasty, many Muslims migrated from Southern China to Beijing as a result of the relocation of Chinese capital. 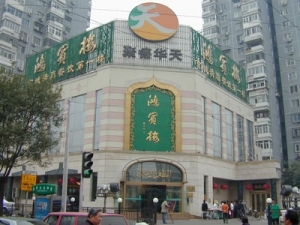 The cooking skills of Southern China Muslim food was also introduced to Beijing and Beijing saw a rapid development of Muslim food. 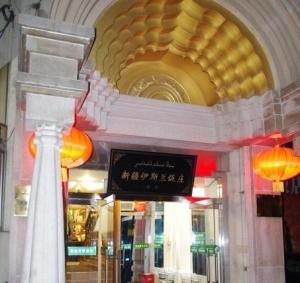 With the development of hundreds of years from the Yuan and Ming to the Qing Dynasties, Beijing had formed its unique Muslim culinary with a great deal of varieties, various kinds of flavors, unique menus and local snacks: some of which had been introduced to the Forbidden City and became part of Imperial cuisines. 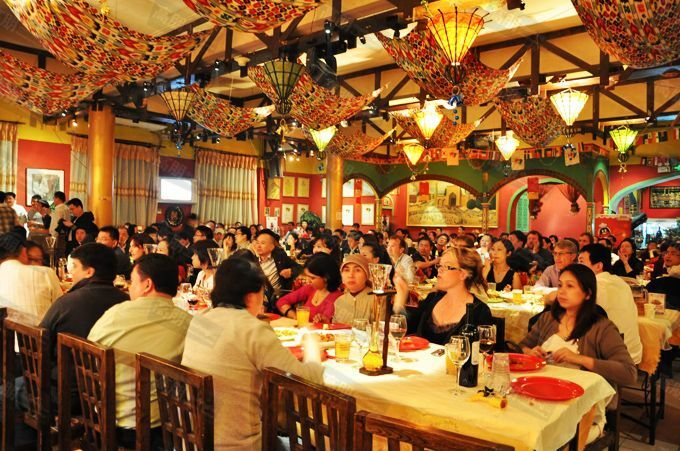 The commonly served Tasimi、Osmanthus Mutton、fried sheep or ox ribs with sesame was once in the menu of the Imperial court of the Qing Dynasty. 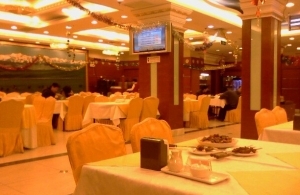 only after the Manhan (Manchurian & Han) banquet. It was recorded that the Halal Grand Sheep Banquet had 72 varieties; it was served with either a bow or a plate. Though it was mutton, the flavor was very different. At the Halal Grand Sheep Banquet, they use all parts of the sheep and the cooking involves baking; frying and boiling. 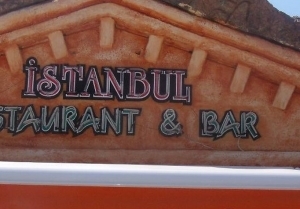 When naming the dishes, the word of sheep or mutton is avoided. 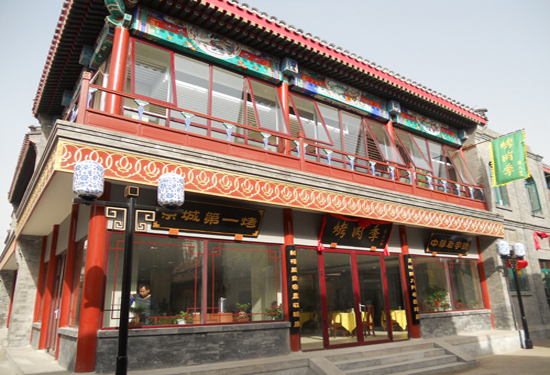 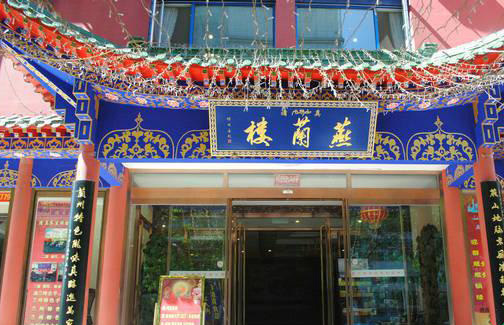 The Grand Sheep Banquet of Hongbinlou Restaurant today is still world famous. 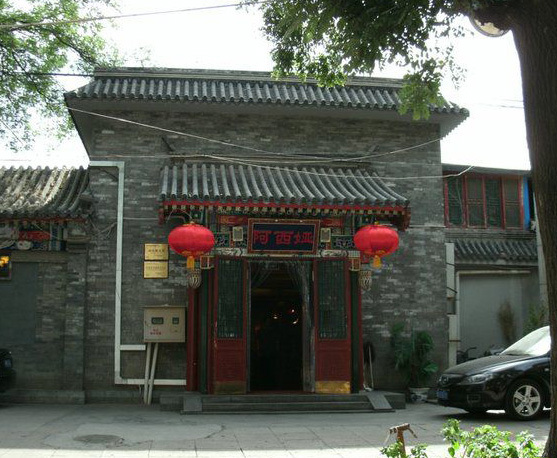 Beijing Halal culinary became prosperous in the Republic period from 1911 to 1949. 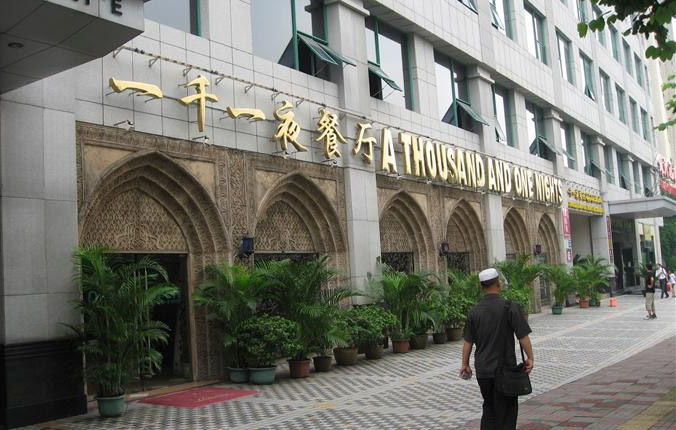 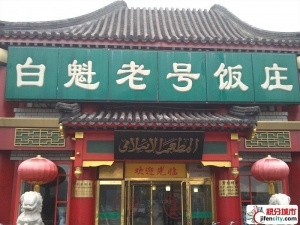 In the neighborhood of Qianmen there are over 10 Muslim restaurants. 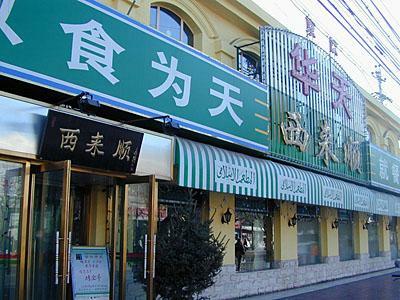 Famous Muslim restaurants also included Ruizhenhou at Zhongshan Park, the Mongolian Hot Pot restaurant of Donglaishu at Dongan Market. The grand opening of Muslim restaurant of Xilaishun at Xidan in 1930 was a great news at that time because the manager of the restaurant used to cook for the Imperial family in the forbidden city. 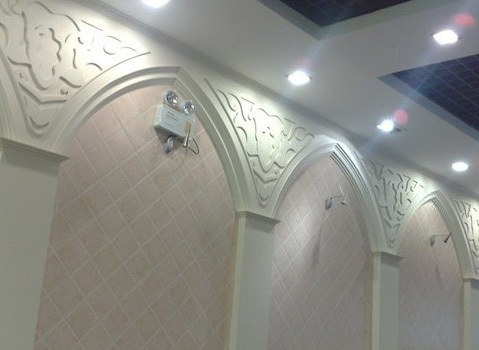 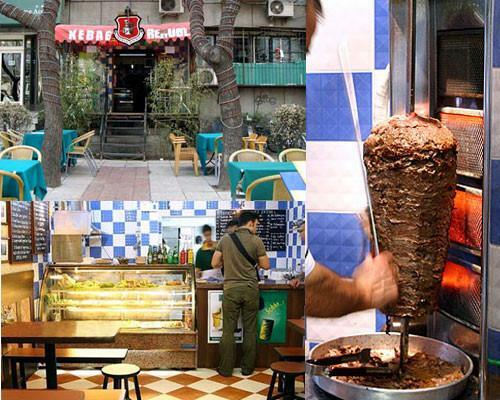 Currently there are hundreds of Halal restaurants in Beijing. 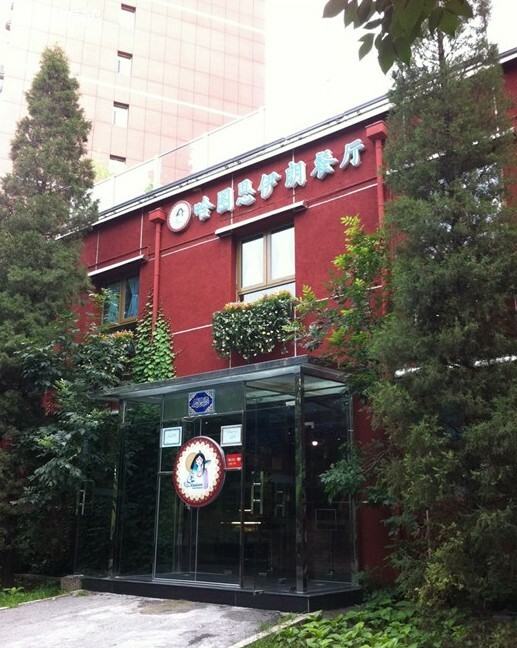 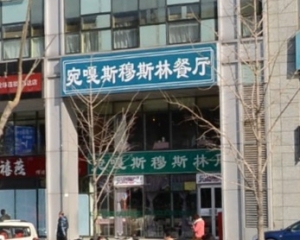 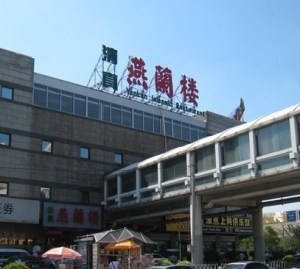 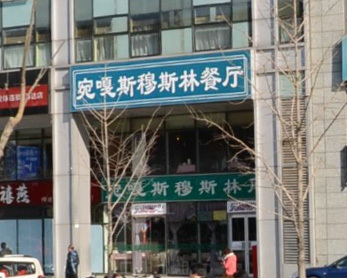 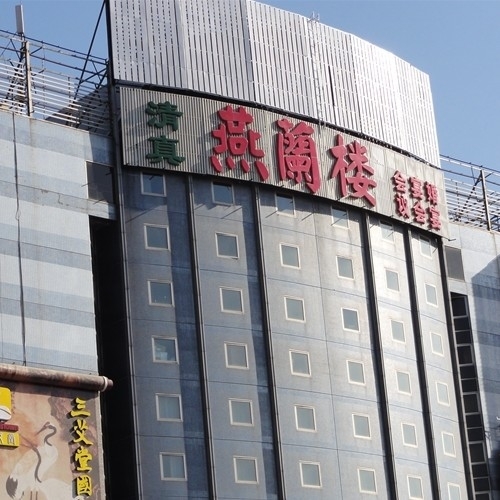 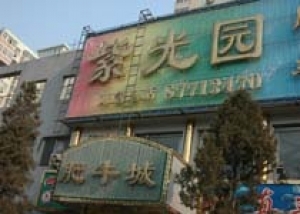 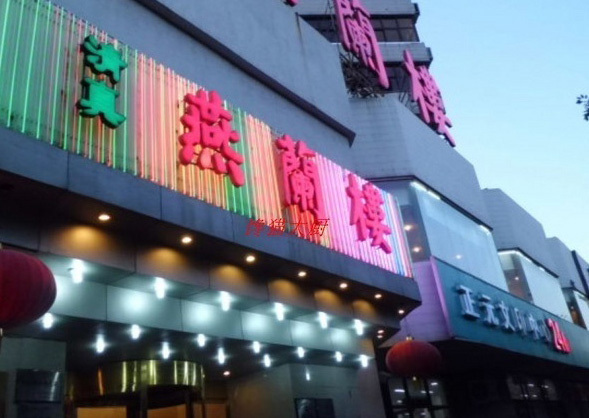 Donglaishun Hot Pot restaurant is the largest Halal restaurant chains in China headquartered here in Beijing. Xinjiang Uyghur restaurants can be found in most parts of Beijing. 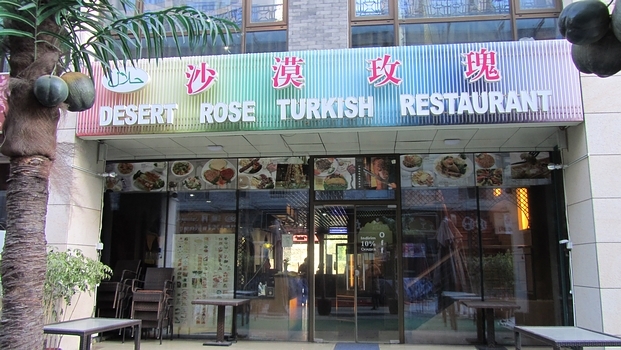 Arabian, Pakistan and Indian, Southeast Asian Malay and Indonesian restaurants can be found in the Embassy area of Sanlitun.